Day 1 in the Sprint! Can't Wait to Express Gracious Professionalism! Christmas eve with the Robots! 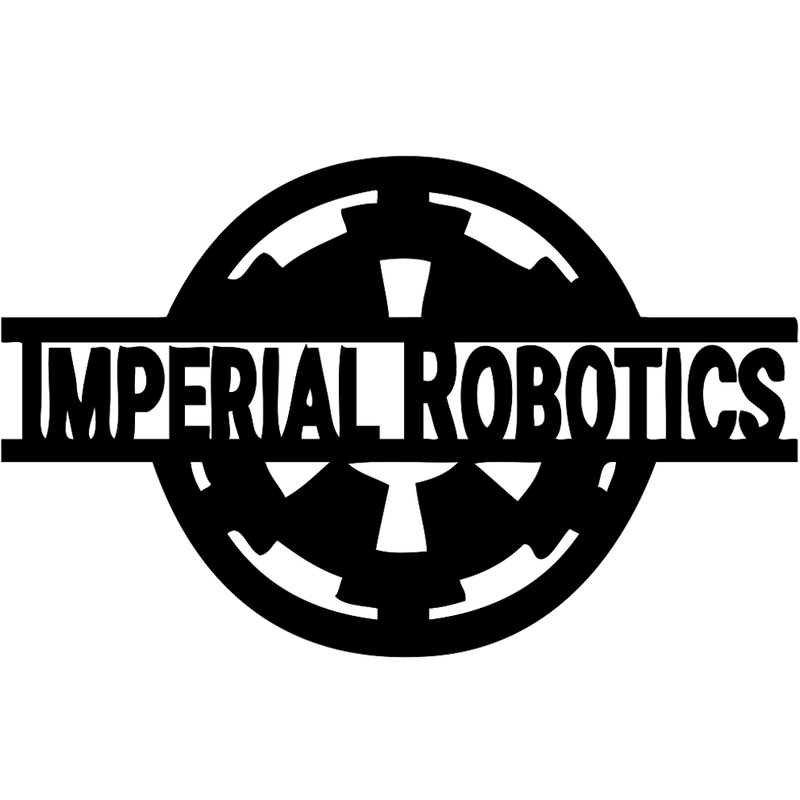 Imperial Robotics © 2017 • All rights reserved.